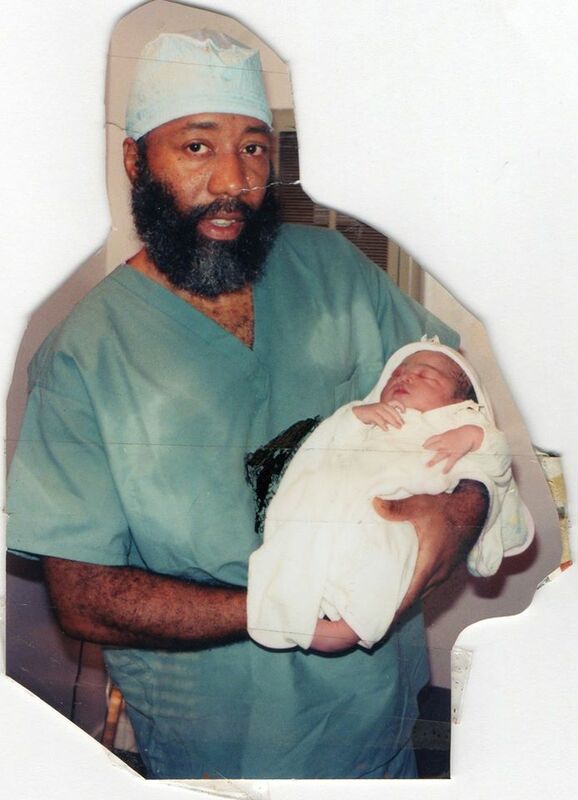 MEMPHIS — In case you don’t know him, Dr. Frank (Franco) Anderson Taylor, Jr. would like to introduce himself. Widely known as “Franco,” Dr. Taylor, 69, is a native of Memphis Originally, from Memphis and, because of his relentless and devout faith, he’s widely regarded also as a servant of the Lord, a Health Evangelist (or Medical Missionary), an efficient and master baker, food designer, not to mention a Naturopathic Doctor (N.D.). 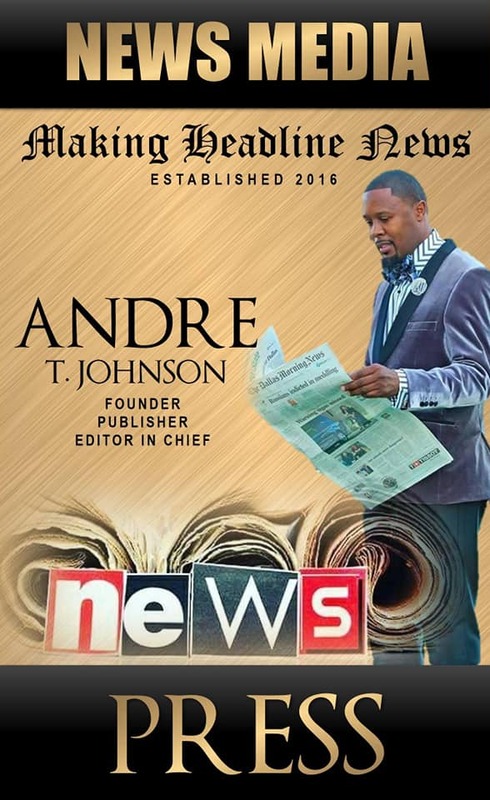 During a recent interview wi th Making Headline News, Dr. Taylor, a recipient of the Presidential Lifetime Achievement Award in 2016, engaged in a rather exclusive, informative conversation with MHN Founder and Publisher Andre T. Johnson. That said, we present to you an in-depth Q and A, featuring Memphian Dr. Frank Anderson Taylor, Jr. WALKING IN HIS DESTINY — Widely known as “Franco,” Dr. Frank Anderson Taylor, 69, is a native of Memphis Originally, from Memphis and, because of his relentless and devout faith, he’s widely regarded also as a servant of the Lord, a Health Evangelist (or Medical Missionary), an efficient and master baker, food designer, not to mention a Naturopathic Doctor (N.D.). MHN: How did your competitive nature give way to your starting your business venture? 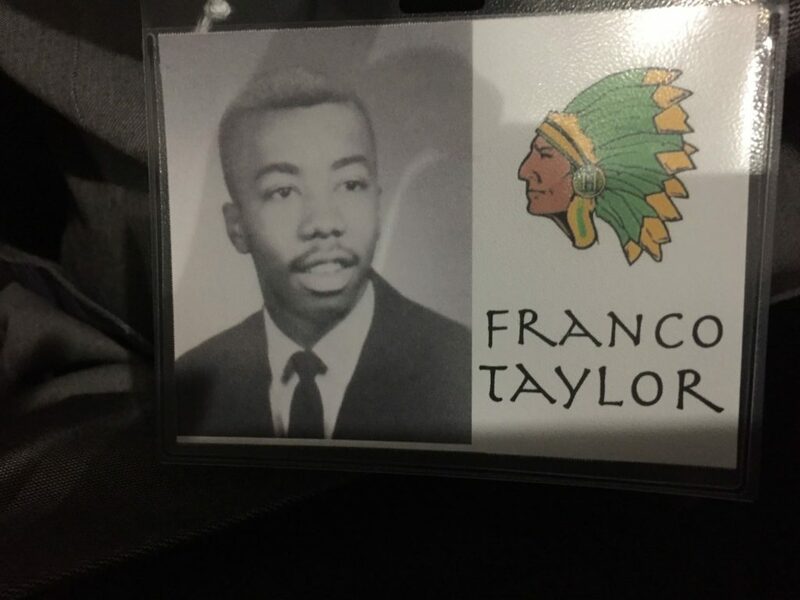 DR. TAYLOR: I am competitive by nature which resulted in me clocking 50.23 seconds in a quarter mile at Central High School (Memphis, TN) and 50.9 seconds at Maryville College (Maryville, TN). In addition, I started as a guard on the basketball teams of both schools. Ultimately, I am honored to have been chosen by God to encourage others to compete against sickness and disease, and to win health and quality longevity. Doing what I do is demanding, but being a quarter mile runner made me realize that ‘the race goes to him who endures to the end’. MHN: How rewarding if your selected industry? DR. TAYLOR: This field is rewarding in that I am instrumental in stoking people’s dilapidated bodies and minds back toward wholeness, through nutritional counseling and common sense approaches to health, i.e., drinking the right amount of water is as close to using common sense as one can get. Many health suggestions are so simple that it is almost foolish that people are as sick as they are. 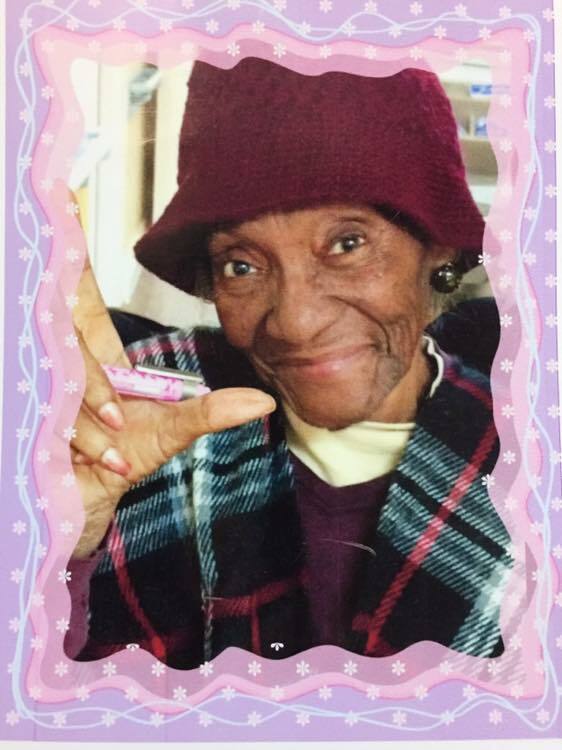 VIRTUOUS WOMAN — Amongts those whom Dr. Taylor credits for his immeasurable success is his mother, the late Mrs. Geraldine Miles Taylor, whom she says shaped and helped make him the man he is today. MHN: What do you like the most about your venture? MHN: What age groups do your business venture accommodates? From the time I was able to spell p-e-d-i-a-t-r-i-c-i-a-n, I wanted to be a doctor. However, in 1972, my father died from a stroke at the age of 52. I was overtaken by an angry, disappointed spirit of rage that the medical field had no methodical means for keeping him alive. I was in pre-med, and was so disillusioned that I abandoned that field of study. God has a plan, though, that He works out for his chosen people. I later realized that I was not supposed to become a medical doctor, but a health evangelist. Two biblical persons who were health evangelists were Elisha, who suggested to Naaman, the leper, ‘to go and wash in Jordan seven times. . . ‘(2 Kings 5:1-19), and Isaiah, who suggested to King Hezekiah to “take a lump of figs. And they took and laid it on the boil, and he recovered”. (2 Kings 20: 1-7) The ultimate health evangelist, however, was Jesus of Nazareth. The bible is full of instances when he suggested natural remedies for relief from sicknesses and diseases, i.e., he used spittle and clay to heal a man’s eyes from blindness. Ultimately, my manuscript, The B.I.B.L.E.W.A.Y. to Health, (self-published, 1997) uses the Bible as its major reference, because God is the Master Physician and Health Evangelist; He created these human bodies, and He, alone, inspired the Bible or “Owner’s Manual” for their upkeep and fine tuning. 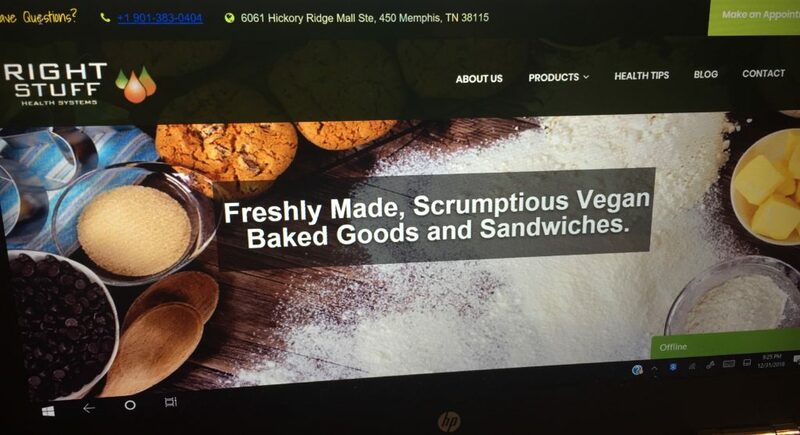 Readers can obtain the manuscript from our website, Right Stuff Health.com for a donation of $20.00, which includes shipping and handling, or directly from the store for a donation of $15.00, located at 6061 Hickory Ridge Mall, Suite 450, Memphis, Tennessee 38115. The B.I.B.L.E.W.A.Y. to Health was written because there was a need for people to be able to have the eight basic laws of health at their fingertips. After years of expounding on the laws during “Health Revivals”, I saw the need for a book to be established for those who wanted to continue adhering to them. These are simple prescriptions for living a longer, healthier lifestyle with the potential of being disease free. 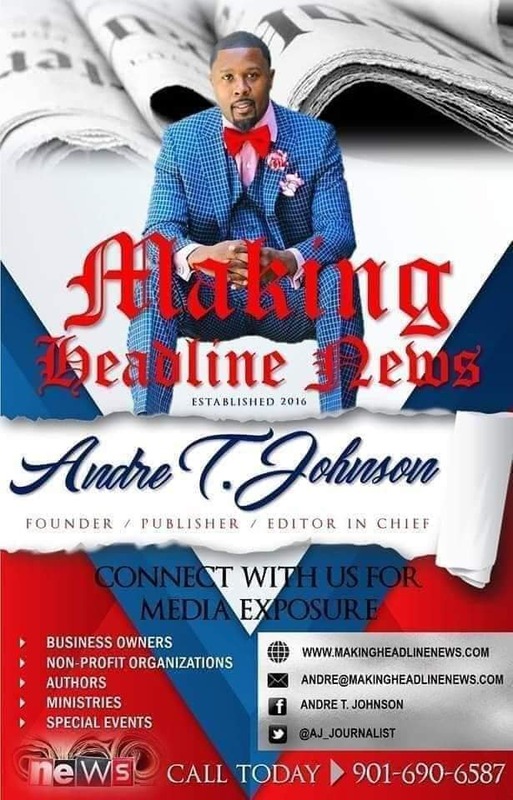 MHN: Any forthcoming speaking engagements or public appearances? DR. TAYLOR: There are pending engagements on the 2019 schedule about which we will inform the readers. Currently, we are restructuring Right Stuff Health and, also, introducing a Blog that will be identified as the Right Stuff Blog. Also, we are becoming more engaged in the world of technological advancements, as we learn how to operate on the world wide web, i.e., Facebook, Twitter, and Instagram. MHN: Why is it imperative that you esteem others daily highly than yourself? Many people are under the impression that I condemn people who are not vegetarians or vegans to hell. That is far from the truth. (In simple terms, a vegetarian is someone who doesn’t eat flesh meat, but he eats animal products such as eggs and dairy. A vegan is a person who doesn’t eat any products from an animal). However, there are many scriptures that discuss eating habits and customs and dietary dictates. One of my most memorable sermons is entitled, “Where’s the Beef?” in which I point out that the main reason why people appear to not be able to survive without eating flesh meat is because of lust. The scriptures show us this clearly, i.e., Deuteronomy 12:15, 20-21. Another note is that my wife and I will publish a cookbook in the future. It is being branded as The R.E.A.L. (Recipes Enabling Animals to Live) Foods Cookbook That project has taken a back burner to all of the other ones that we tackle, but it will provide simple recipes for the beginning cooks who just want to have basic information about foods that are good for a person’s body and good to the person’s taste buds. The principle of cooking applies to vegetarian dishes, also: Food needs to taste good in order to be enjoyed. Just as a person would not enjoy a bland piece of steak or chicken, the tofu or meat substitutes in the vegan meals need to be seasoned adequately in order to be enjoyed. We have sandwich features on our menu at Franco’s Fine Foods that include a third pounder “burger” sandwich; a loaded “polish” sausage sandwich; a savory “chicken” patty sandwich; a chopped “barbecue” sandwich, and a Philly “cheese steak” sandwich. Our specialty is the “beef” Mexican hot tamales. It is hard for people to believe that our signature recipes are likened unto all of the meats you like to eat made from oats, soy and wheat, but they have no blood or uric acid in them. 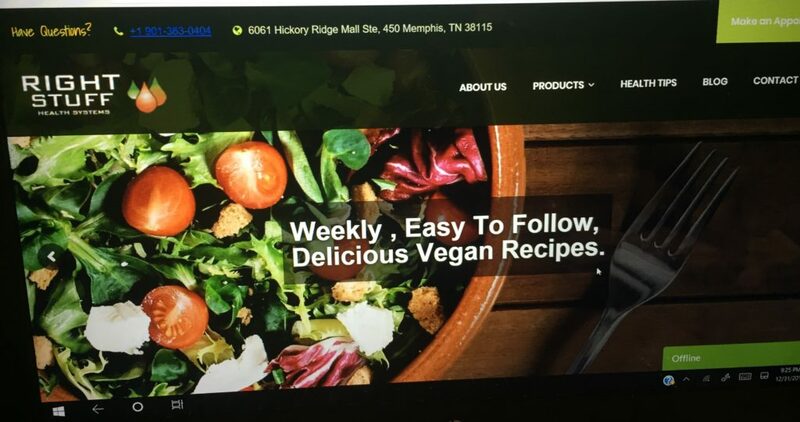 Our ministry is a tri-fold ministry that centers on health coaching, delicious and nutritious vegan foods, and one of a kind plant-based supplements that really work. And, yes, there are side-effects to these supplements: they clean your kidney, liver and bladder as they pass through the body. Speaking of clean, our signature supplement products are the flagship dynamic duo: The Clean Sweep Colon Broom and the Clean Sweep Body Broom. I say this with all humbleness: The world would be changed if every member of every household would undergo a simple total body cleaning routine using our dynamic duo. We advocate that each person should “clean out, clean up, and stay clean”. It pains me to see people whose bellies are bigger than their rear ends. I know that therein lies putrefaction and sickness. Somebody once said that “constipation is the mother of all diseases”; I go a step further and say that ‘indigestion is the father of all diseases’. 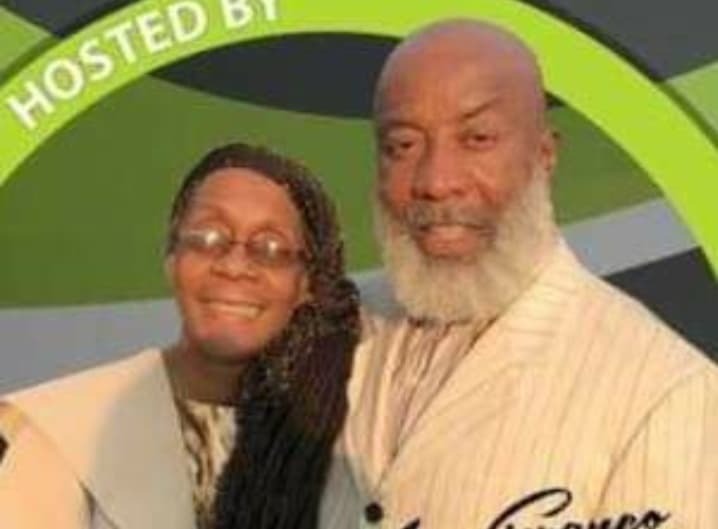 To show the impact God’s BIBLEWAY to health has had on our family, two of my brothers-in-law are pastors, and I have visited both of their churches as a health evangelist: Pastor Jimmie Burse, Sr. of the Holy Ghost M.B. Church in Clinton, MS had this to say: “Bro. Franco introduced us to and instructed us through the BIBLEWAY formula. We are blessed beyond measure. 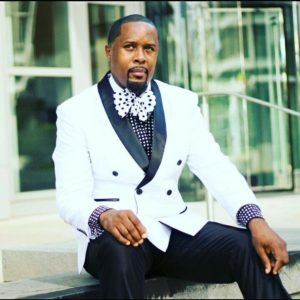 Our minds are sharper in our reasoning, and we are energetic in our daily activities.” Elder Douglass Thompson of the Genesis Full Life Fellowship Church in San Antonio, Texas sent a full letter of support. These are a few of his supportive comments: “I have known Dr. Franco Taylor over 20 years personally and professionally. He is, undoubtedly, one of the most knowledgeable Herbalists and Health Evangelists, domestically and internationally. He is the reason my wife and I are vegans; we made our transition in eating habits in 2005. . .The world needs more Health Evangelists like Dr. Franco Taylor. 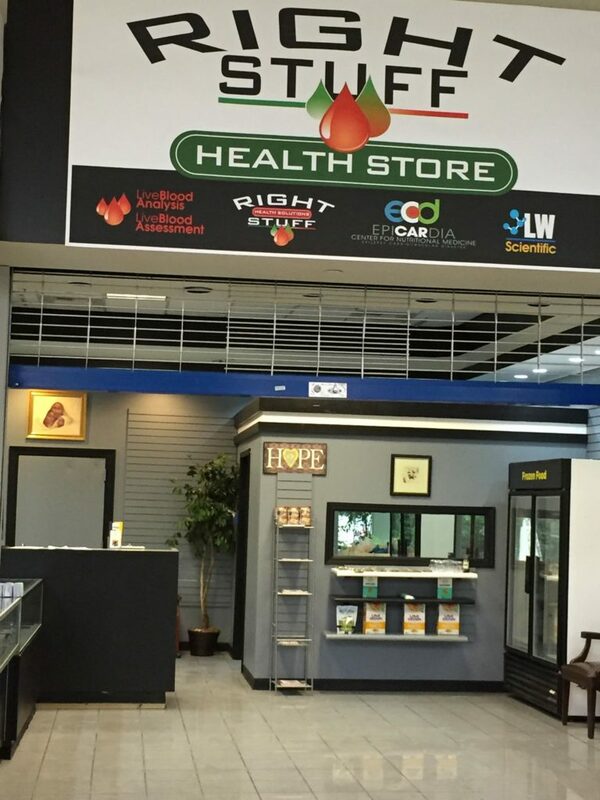 Our business, Right Stuff Health, partners with other companies to have a well-rounded health platform. One such company is MyEcon, where people are taught about economics and financial management, plus a whole lot more; the other company is isXperia. It promotes health and wellness beyond most other marketing companies. All of the products have proven to be substantially beneficial. 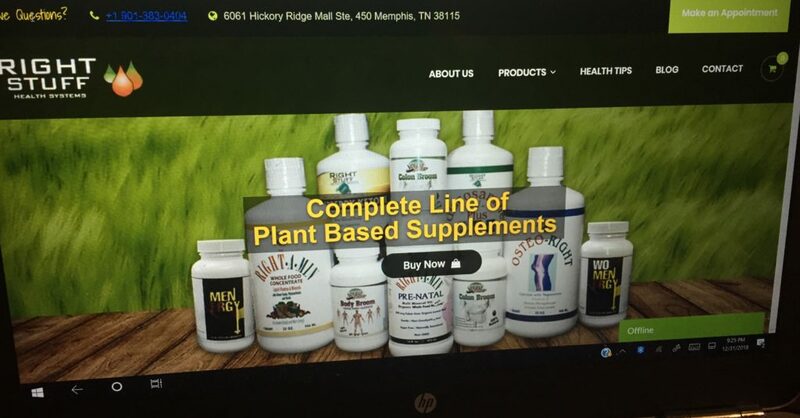 It includes a CDB product line that will revolutionize the way people’s pain debilitations are overcome. However, its flagship products promote peaceful sleep, increased energy, and rekindled libido. 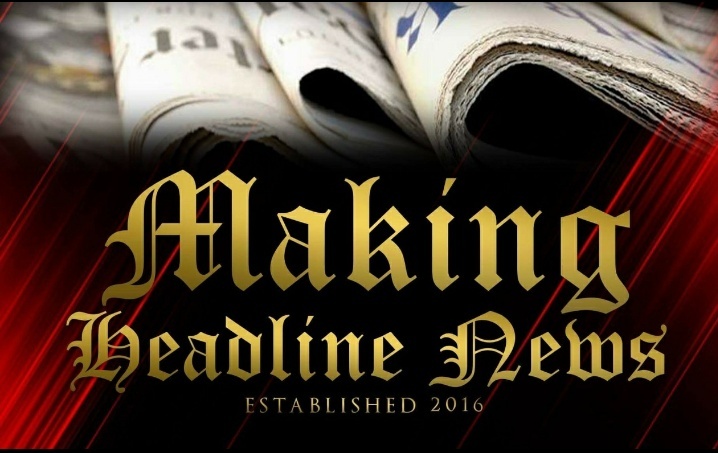 MHN: Are there any closing remarks you’d like to share with our reading audience? DR. TAYLOR: To sum it all up, God does not make mistakes. He engineered the human body to be a magnificent machine that was supposed to run forever. Man’s appetite messed that up, and we have had indigestion, constipation and death since then. There is a remedy, and it is in the bible. The BIBLEWAY to Health is my overall message that has saved many people’s lives, and, hopefully, it will continue to do so; or, at least, to help individuals garner more optimum health. I often say, humorously, that, if God had intended for man to eat meat, there would have been “barbecue” vines, “hot wing” bushes, and “chitterling” trees in the Garden of Eden. That was not the case; I believe that neither will that be the case in heaven; there will be no death; so, let us continue to believe that He knows what’s best for us in all realms of our lives, even in the realm of the diet for optimum health on this earth: Fruits, nuts, grains, and vegetables. 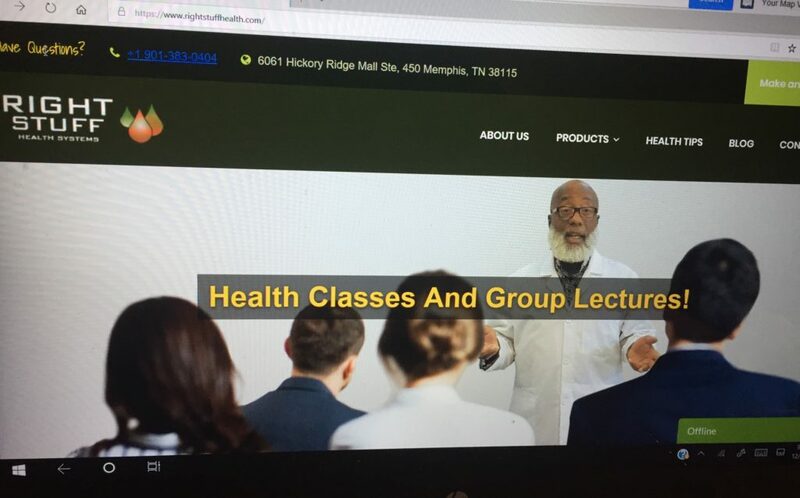 For more information about Mid-South-area Businessman Dr. Frank (Franco) Anderson Taylor, Jr., or to schedule him for a speaking engagement, connect with him at: www.rightstuffhealth.com.